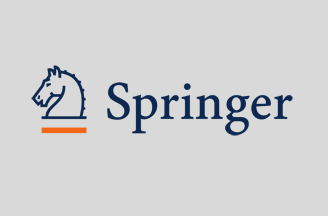 Springer and Politecnico di Milano will partner to publish a new book series entitled POLIMI SpringerBriefs. These titles will consist of concise summaries of cutting-edge research and practical applications across a wide spectrum of fields. All books in the series are available as eBooks on Springer’s online platform, SpringerLink (link.springer.com) , and in print-on-demand (POD) format. The POLIMI SpringerBriefs will cover a broad range of academic and professional content from the main areas of research carried out at Politecnico di Milano, including: aerospace engineering, bioengineering, nuclear science and technology, economics and mathematical models and methods in engineering, to name a few. Also, Ph.D. theses may be considered for publication within the series, provided that they represent a significant and original scientific advance.